CZT is transforming gamma detectors used in medical imaging leading to better diagnosis, faster treatment and lower costs for hospitals. The change from conventional scintillator technology to CZT is like moving up from a black-and-white vacuum-tube television to a colour digital high-definition flat-screen TV. Kromek is at the forefront of CZT detector development and provides a way for medical device manufacturers to be part of this transformation sooner, integrate CZT gamma detectors into their SPECT (single-photon emission computed tomography) systems and bring new products to market cost-effectively. 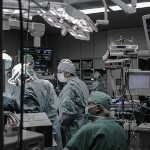 We provide gamma detector solutions to OEM medical imaging manufacturers. Our CZT gamma detector systems can be assembled in both common and custom configurations to meet the specific application needs of your equipment. Design, manufacturing, assembly on site and after-sale service are handled by our team of experts. We offer a scalable solution for all SPECT applications including gamma detector modules for hand-held surgical cameras, thyroid, breast, cardiac, veterinary or general purpose molecular imaging. The small form factor allows positioning closer to the area of interest. Able to see tumours near the chest wall for molecular breast imaging. 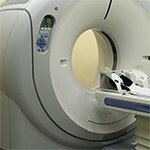 Faster scanning and lower dose capabilities for cardiac imaging. Smaller gamma detectors allow OEMs to build smaller, lighter weight systems which need smaller gantries. Gamma detector modules can be tiled into almost any size, so we can tailor CZT technology to your applications. 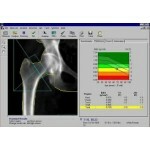 We offer a way for an OEM to bring their advanced medical imaging system to market in a quick and cost-effective way. General purpose SPECT or planar gamma detector systems. Small field-of-view gamma detector systems. Full integration with existing OEM gantries. 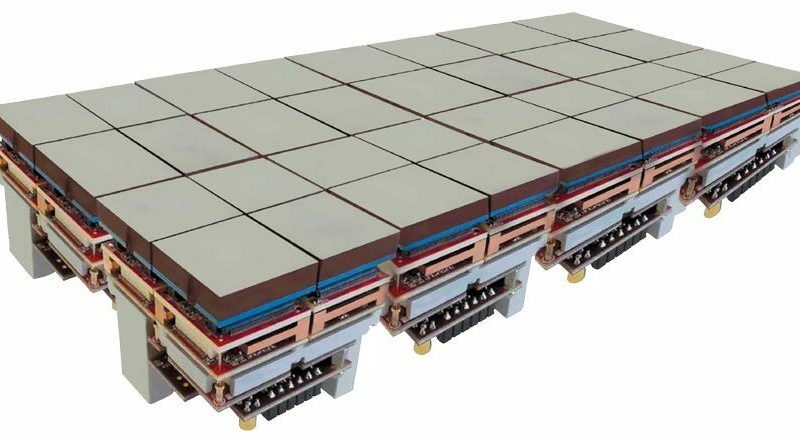 Scalable CZT detector arrays range in size from 4.4 cm x 4.4 cm to 40 cm x 53 cm. Our team will be with you every step of the way to design, build, fit and maintain your CZT gamma camera detector system. Are you an OEM looking to find out more about our CZT gamma detector systems. Tell us who you are and one of our medical equipment experts will be in touch. CZT-based surgical gamma probes for OEMs.